The addition of the ability to PC fax in the Brother MFC-6800 takes it from 4 in 1 unit status to 5 in 1 standing, at least according to Brother Corporation. This older model executes all the basics of a multifunctional device, and loses the handset seen in older fax machine models, while gaining a new flatbed design. As the old handset design of multifunctional fax machines was weeded out for the more modern flatbed look, models like the Brother MFC-6800 became better equipped for quality copy capabilities and faster printing, though this particular model is still far from today's standards. Its print resolution, though limited, is still up to par at 600 x 600 dots per inch, and some of the fax features included in the device should prove to be more than sufficient for any application. Copy abilities, though extremely slow, do come with a surprisingly good reduction and enlargement ratio. Zooming can be done anywhere between 25% and 400%, which is, more or less, as good as it gets, even by industrial strength copy machine standards. Scanning also comes with a surprise of its own; a decent optical scan resolution. Scans can be done in 600 x 2400 dot per inch quality entirely optically, meaning that the speed will be tolerable. The fax machine comes complete with a 500 page fax memory which is definitely more than enough for almost any fax station, even ones under extremely heavy work conditions, and, considering the extremely slow modem included in the Brother MFC-6800, this number is even more superfluous. Internal memory also allows for other stored fax data, including fax numbers that can be broadcasted to up to 150 locations. This can be especially useful for those sending mass faxes, spam or not. 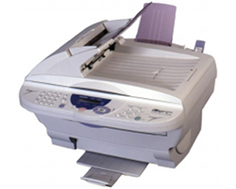 Up to 100 stations can be stored for autodialing, while fax forwarding, paging, and remote retrieval are included as well, making the Brother MFC-6800, if nothing else, a well equipped fax machine. The print speed of this unit is so slow that there are some military tanks that can shoot faster than it. 10 pages per minute is no longer an acceptable business standard, and copy speed is no faster. The built in fax modem is only as fast as 14.4 K; much slower than today's 33.6 Super G3 modems. This unit can fax at a slow rate of about 6 seconds per page, whereas the G3 models can run as fast as 3 and even 2 seconds per page. 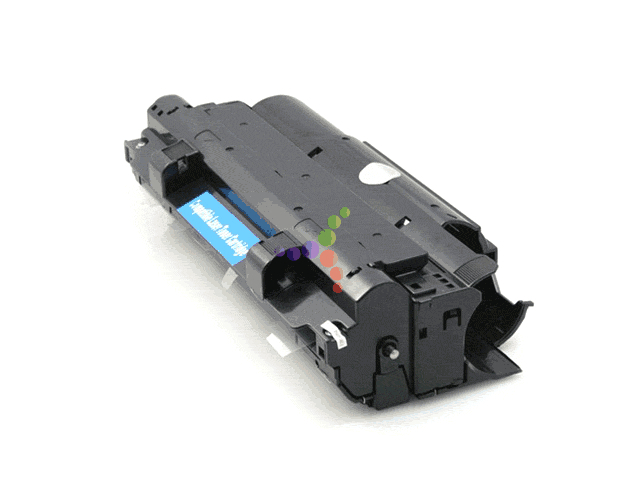 Review it: "Brother MFC-6800 "
The Brother MFC-6800 is no different than any other electromagnetic laser fax machine / multifunctional device in that it uses both a drum unit and toner cartridges as consumables. 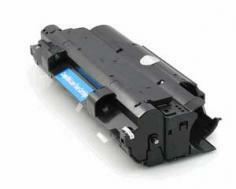 In this case, the available toner cartridges come with 2,200 page yields at a 5% coverage. 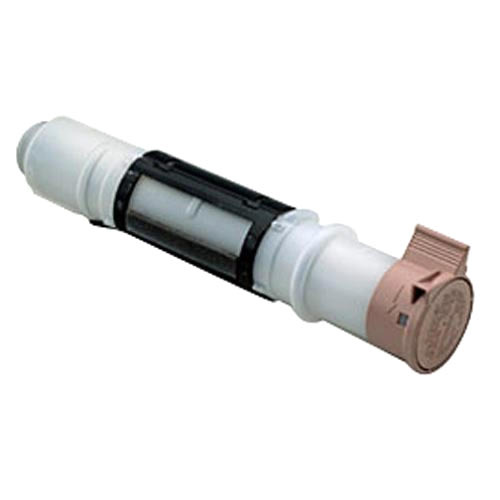 Unfortunately, no high yield toner cartridges are available, third party or not. The drum unit itself is good for up to 12,000 pages and, in this device's case, they can cost buyers a pretty penny.